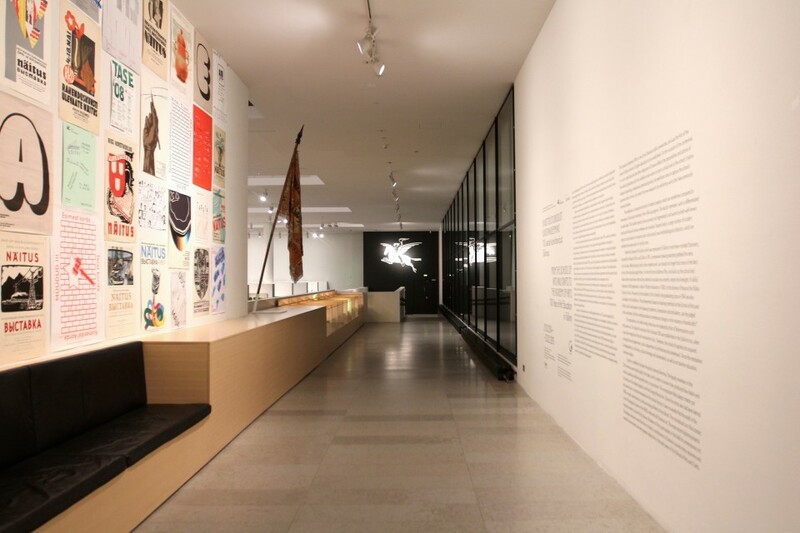 Exhibition called From the School of Arts and Crafts to the Academy of Arts. 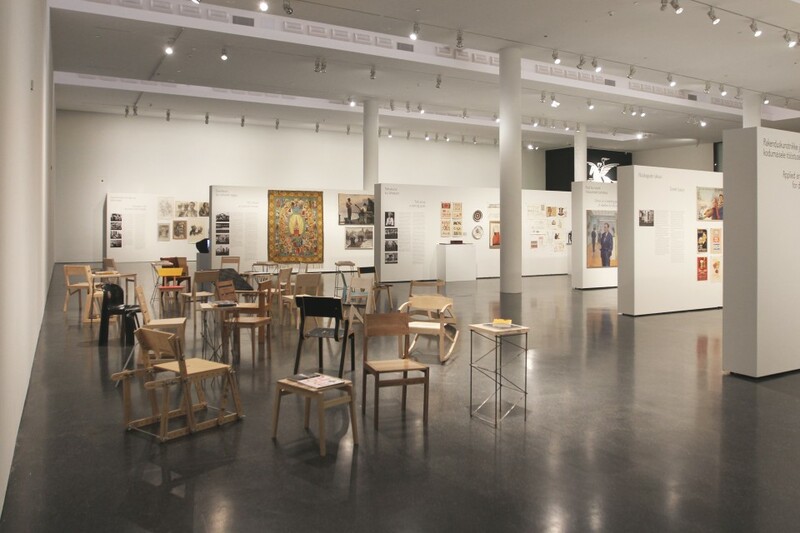 A Hundred Years of Art Education in Tallinn, which is dedicated to the 100th anniversary of the Estonian Academy of Arts, is on view in the large hall of the Kumu Art Museum (Nov 5 2014 – Feb 22 2015). 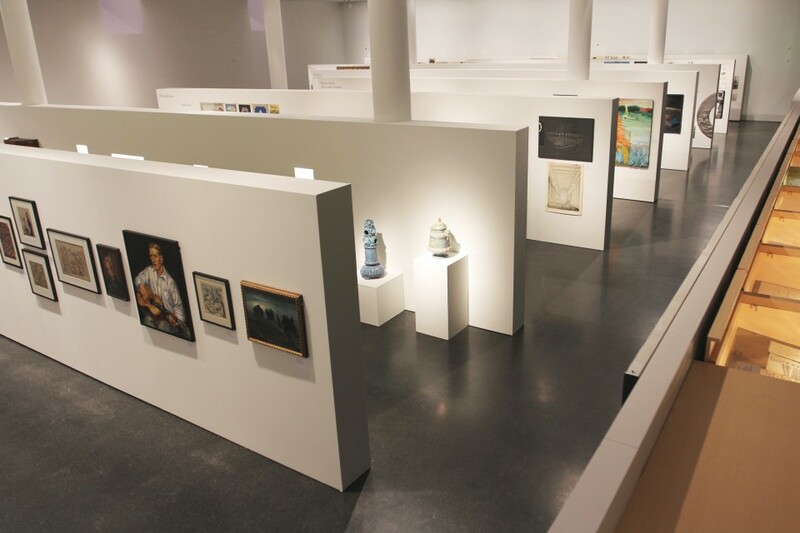 In the exhibition, the Estonian Academy of Arts is exhibiting its extensive collection of student projects for the first time, which is supplemented by works from Estonian museums and artists. 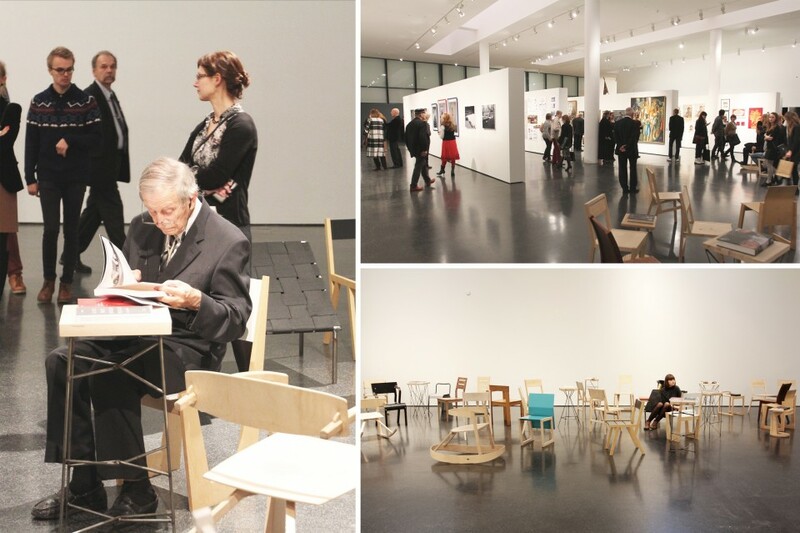 The exhibition includes the student projects of artists ranging from Eduard Wiiralt to Tõnis Vint and Jaanus Samma, from Bruno Tomberg to Kärt Ojavee. 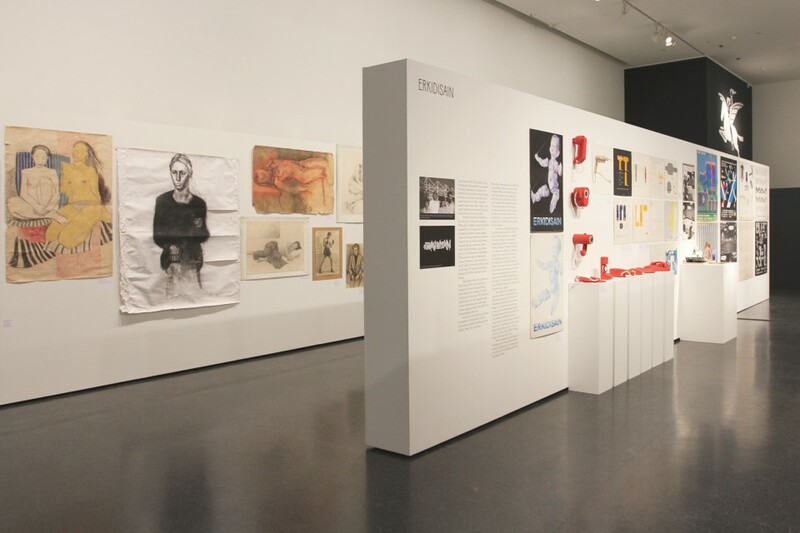 Works by faculty members, starting with Nikolai Triik, are also on exhibit for comparison. 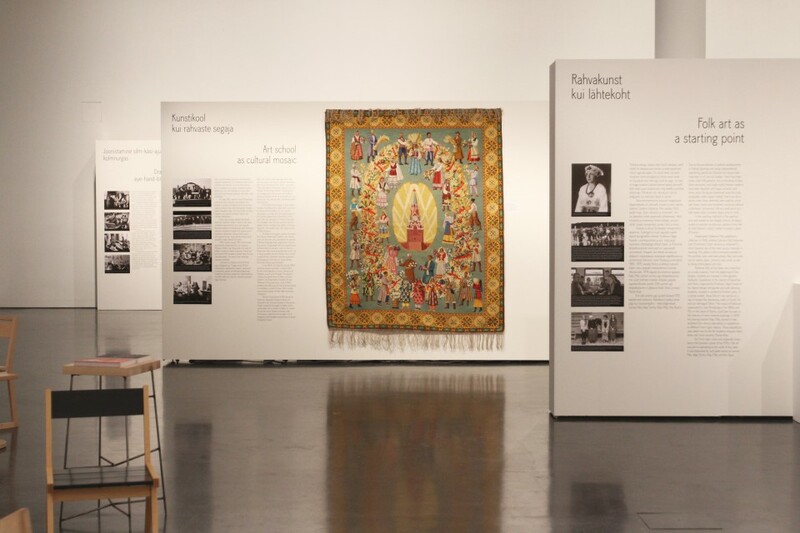 How the art school has had to comply with political commissions is demonstrated by the design for Konstantin Päts’s coat of arms by Paul Luhtein and a photo of Ede Kurrel’s filigree five-pointed star, given to Stalin by the school in celebration of his 70th birthday. Works by students of different nationalities show how the art school has been a melting pot through the years. Architecture is presented through designs for family homes. 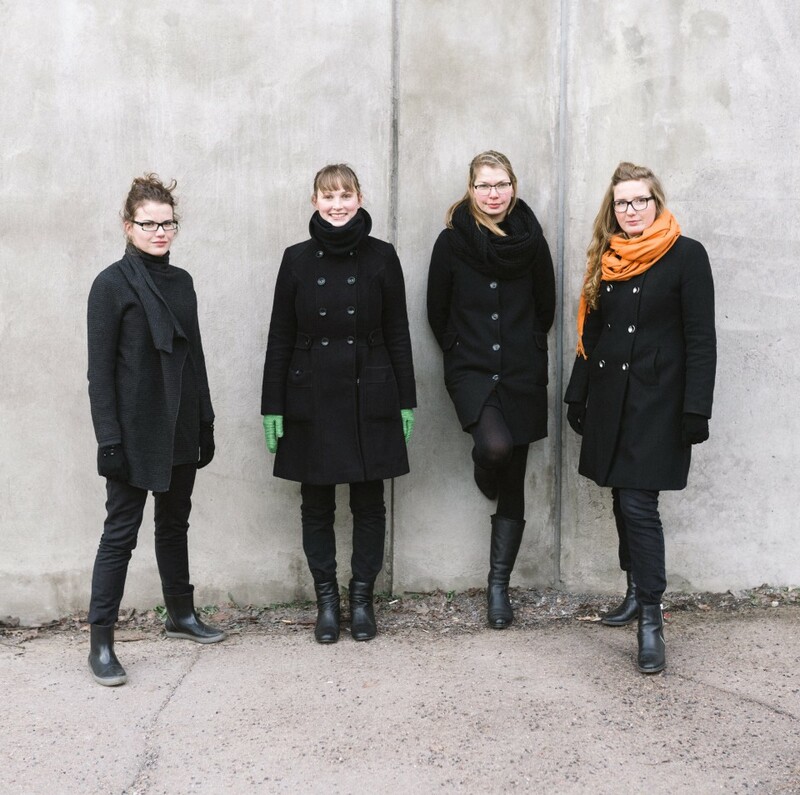 Special attention is paid to the part played by the photo centre headed by Peeter Linnap in the radical renewal of Estonian art in the 1990s. “The riches that have accumulated between the walls of the school over time are totally astounding. 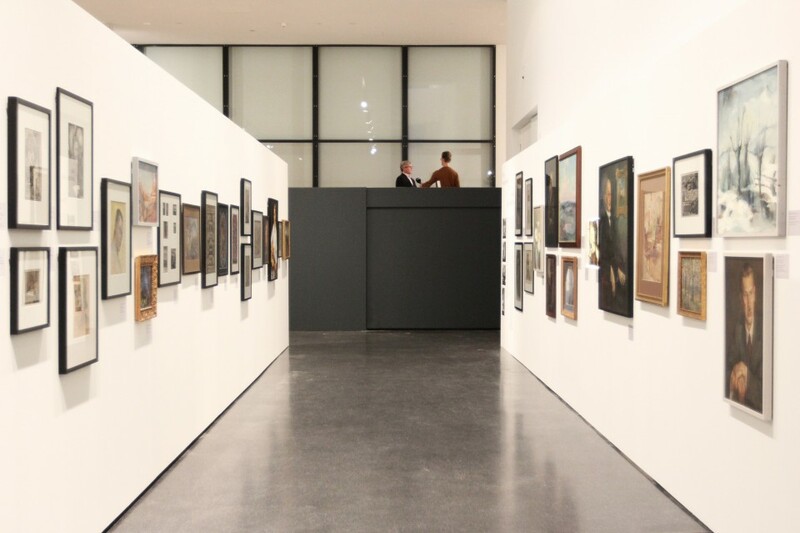 A much larger museum space must be planned for the new building, because our methodological collection is of really unique and inestimable value,” said the curator Mart Kalm.